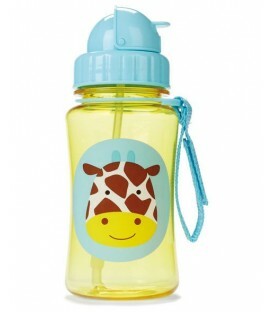 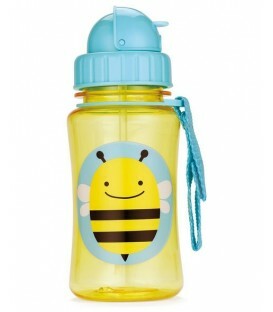 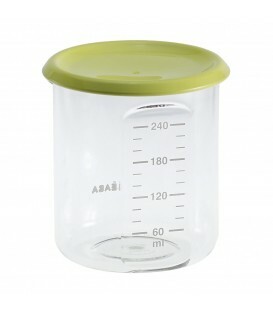 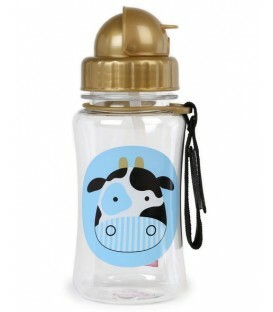 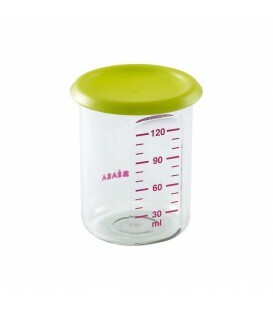 Beaba Baby Milk Second 3-in-1 Bottle Warmer is a multi-functional bottle warmer, food warmer and steam sterilizer. 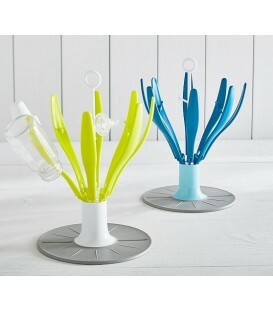 The stylish and space-saving Béaba Flower Drying Rack keeps bottles and accessories within easy reach for the next feeding time. 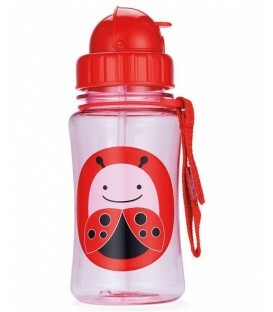 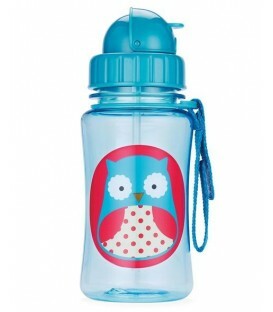 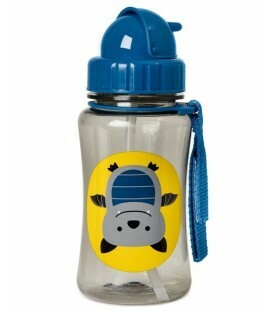 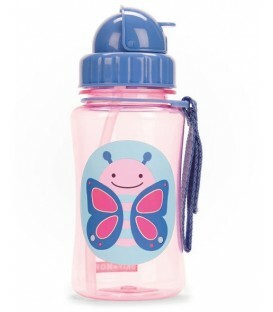 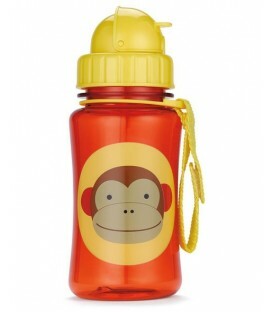 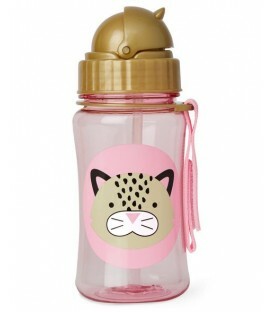 It dries up to eight large or small bottles and accessories, and opens and closes with a single touch. 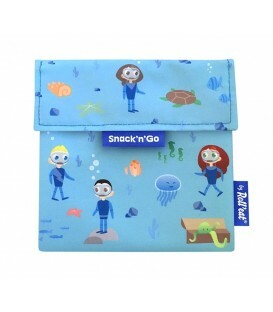 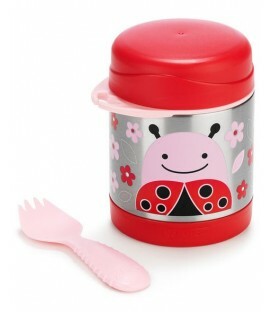 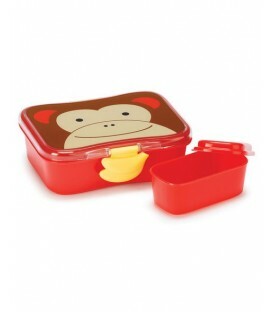 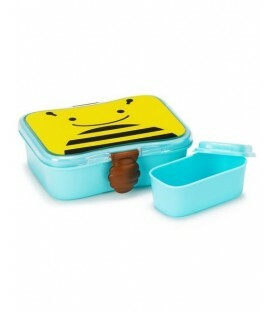 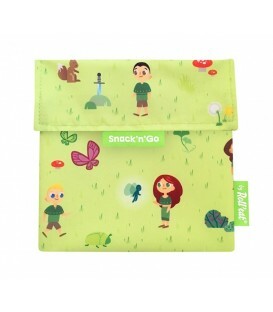 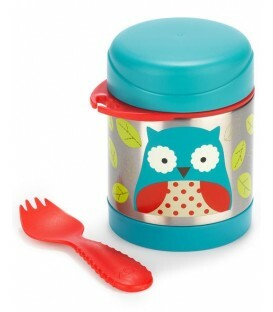 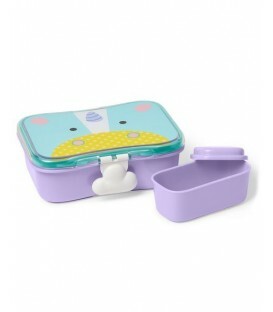 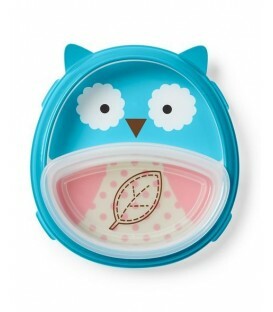 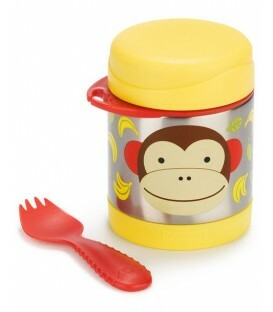 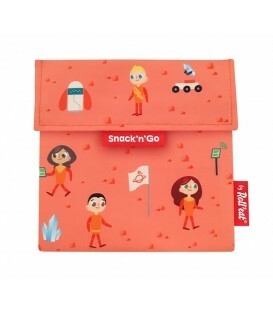 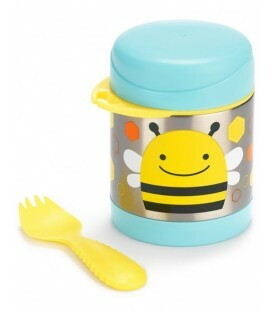 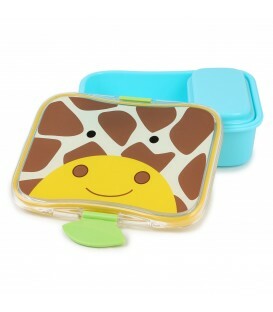 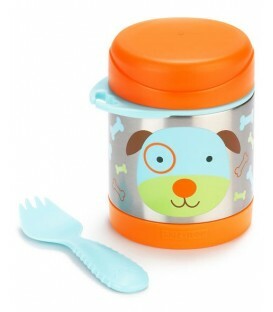 This lunch kit includes lunch box & snack container with lid. 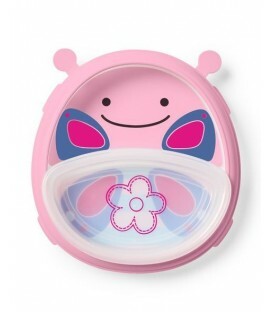 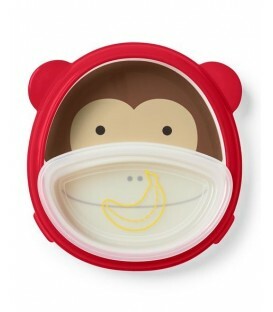 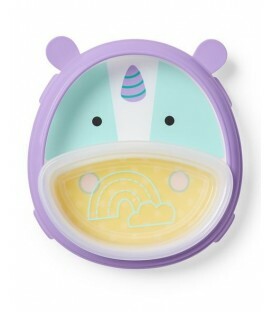 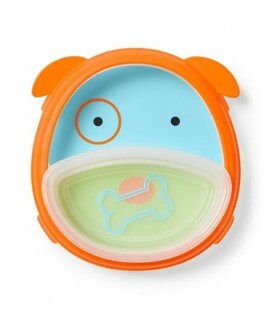 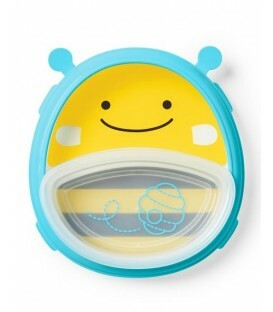 Three-piece set includes divided toddler plate, translucent toddler bowl, removable training rim.